WordPress is probably the most effective solution for building small and medium sized sites for blogs and websites with static pages. It offers an intuitive, friendly navigation, smooth performance and an assortment of plugins that can add even more functionality and style to the site. Even a beginner will learn how to handle this CMS pretty quickly, as it doesn’t require any particular coding or HTML skills. 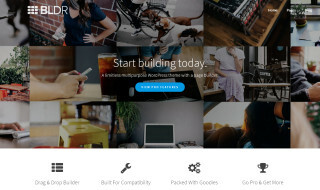 Fast and worry-free theme installation is another advantage of the WordPress engine. Users can upload new files or redesign their site right from the WP admin panel. No matter how powerful your site is, sooner or later you’ll have to upgrade it. In this case, you don’t need to remove all information from the server and build a brand new design from scratch. 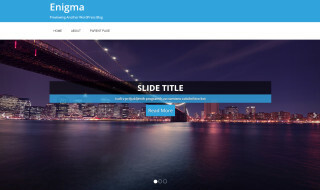 It is enough to install a ready made theme and adapt it according to your project. 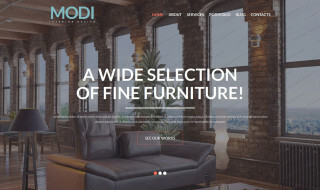 For this reason, you might be interested in the following collection of pro designed WordPress themes that are available absolutely free of charge. All the samples offered here are created by trusted developers only, so you can be sure about the quality of these products. 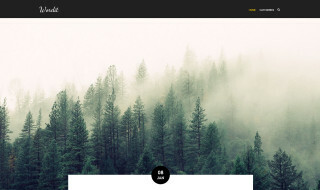 This is one of the latest themes from TemplateMonster. 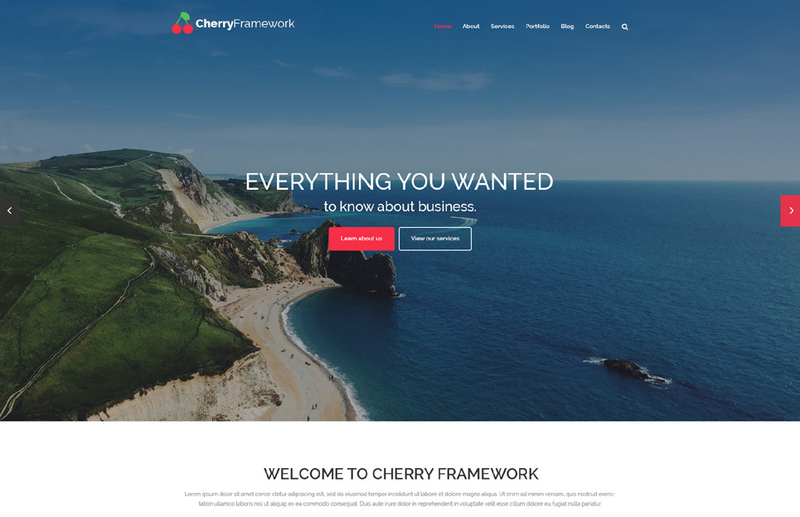 It is powered by the latest version of Cherry Framework 4.0 and ensures enhanced performance and features a variety of tools that are quite handy for maintaining the site. 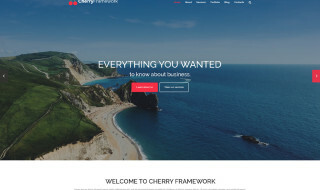 Cherry is also loaded with a number of visual effects and offers a clean design with a full-width layout. 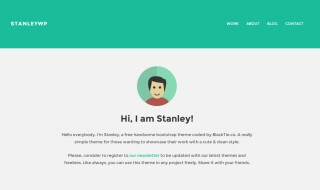 Sparkling is a flat design theme based on Bootstrap. 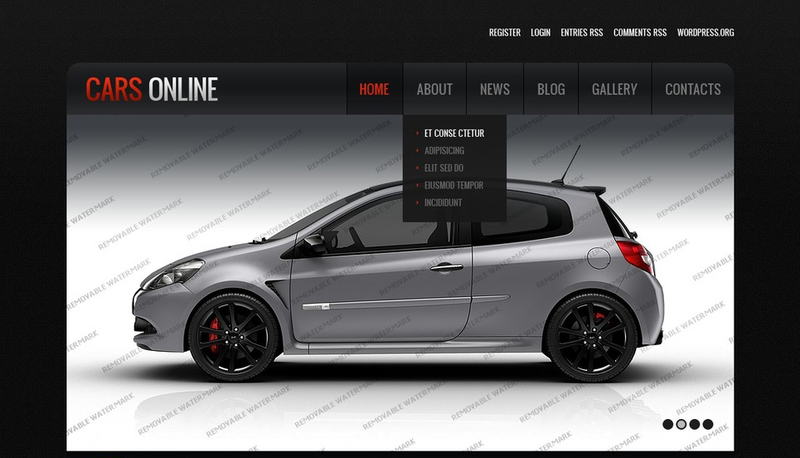 It is fully responsive and will automatically adjust to any screen resolution. A clean layout, with a right sidebar, makes this Sparkling theme a perfect solution for news blogs. 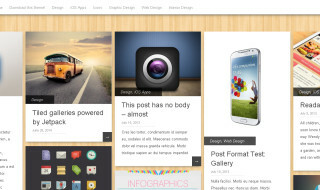 Use this theme for designing a stylish fashion site or blog. 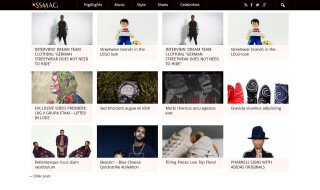 It features a boxed layout that makes any kind of content look clear and structured. The template is quite simple, so you won’t have any difficulties with managing or customizing it. 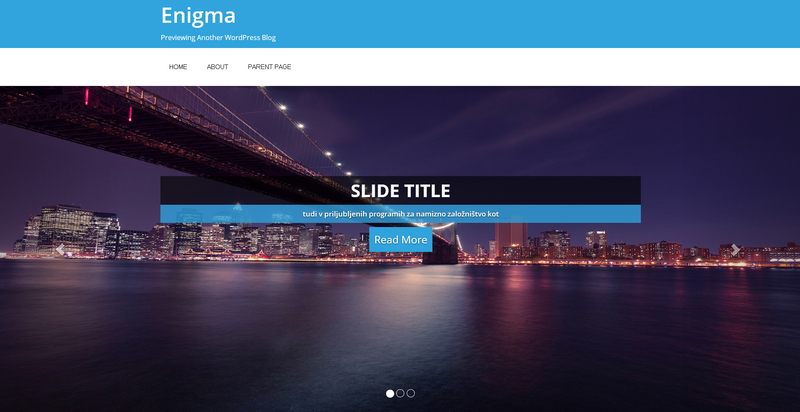 This theme comes loaded with a clean and minimal design, hover, lazy-load, sticky menu, etc. It will also be a great solution for building an online store, as it supports the WooCommerce plugin. Thanks to multiple options you can adapt the theme specifically to your business project and corporate style. Here is a one page template that will be a perfect fit for portfolio and CV websites. 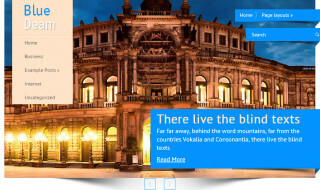 It features an animated header, sticky menu, gallery and a short contact form. However, you can give it a bit of personality with the help of an assortment of advanced tools and options. 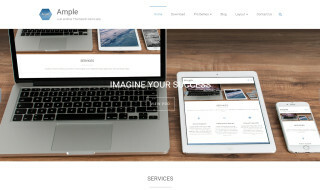 Simplicity is the core feature of this theme which offers a masonry style homepage. A clean, minimal code ensures fast loading and great performance. In this way, visitors will stay on your website much longer, creating more traffic for you. Modi ensures worry free installation and smooth performance on any modern screen. 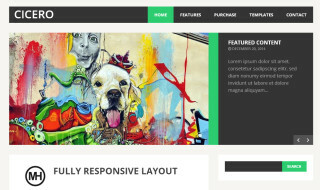 It offers a full-screen slider with parallax in the header section, animated background, lazy load, sticky menu and a variety of other features and options. 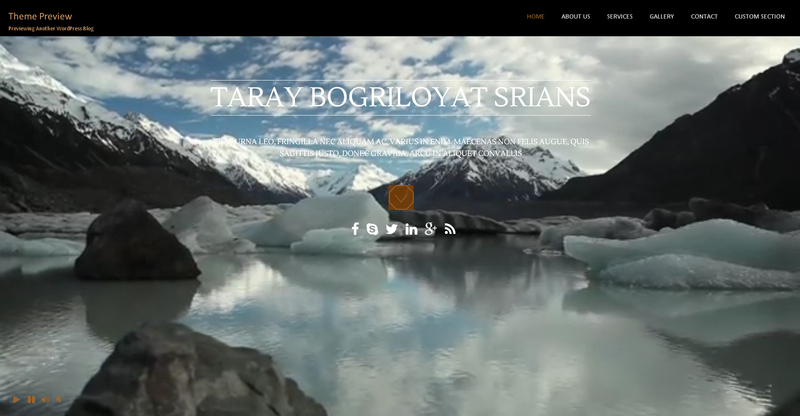 Here is a quite flexible theme that can be used for building almost any kind of website. If you need a clean but attractive and powerful theme, Ample is exactly what you are looking for. 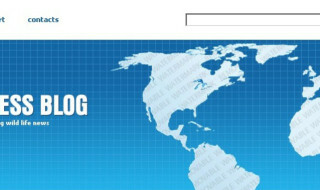 This template is designed for blogs and news websites. Even the basic version ensures splendid functionality and an attractive look, and will be a perfect fit for beginners or those users who want to start their own blog. 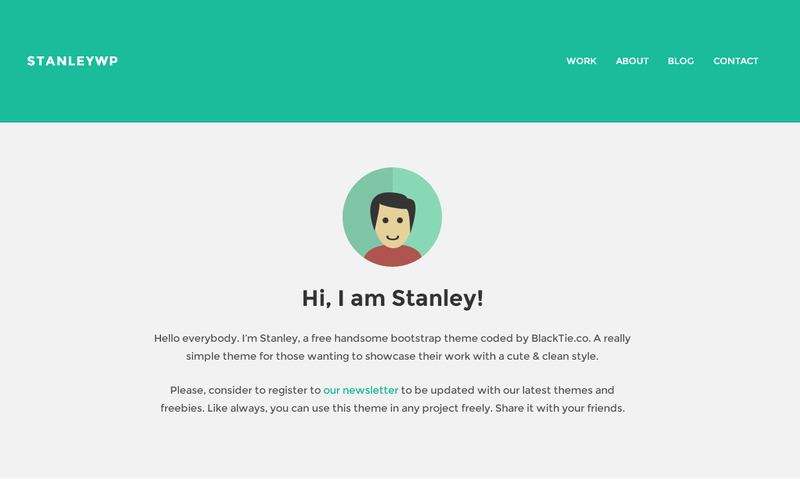 BLDR is a simple, yet attractive, template for blogs and corporate sites. It features a large hero area, sticky menu, full-width images with parallax and an assortment of other features that can boost performance of the site. 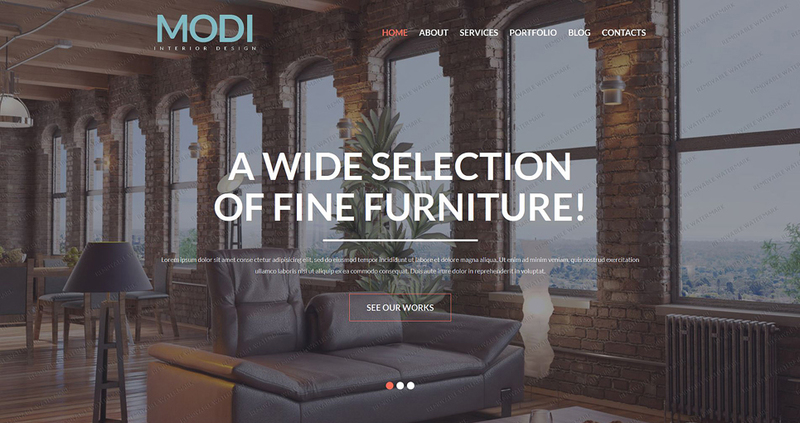 This theme will be a perfect fit for business sites that need a simple and conservative look combined with a stunning performance. It was designed so you could showcase the content in the best possible way. This flat design theme will be a perfect fit for personal CV and resume sites. 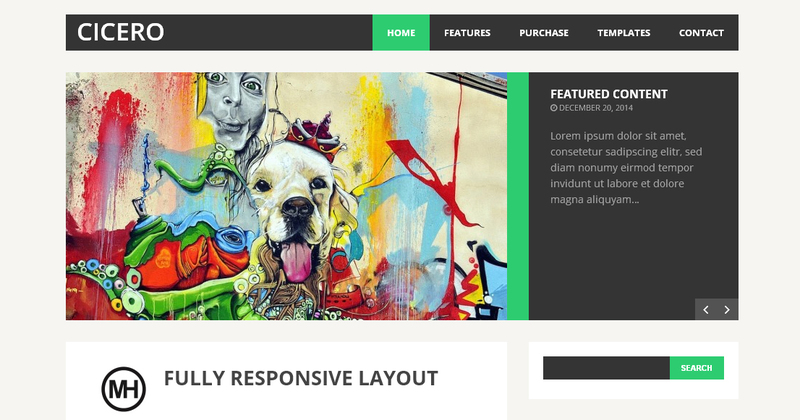 It offers a minimal and fully responsive layout, drag and drop homepage builder, three page templates, etc. A variety of advanced options allow you to make the theme match the corporate style of your business. 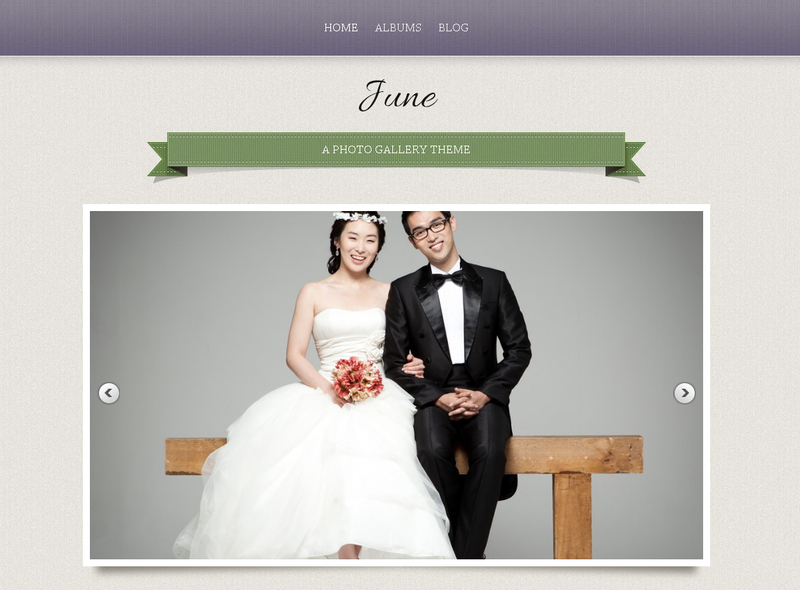 June is a simple template for building a portfolio website or a photo gallery. In spite of the minimal design it looks pretty stylish and modern. Build a professional portfolio with this minimal template. It features a pretty simple design and allows you to showcase any kind of photos or other artworks. 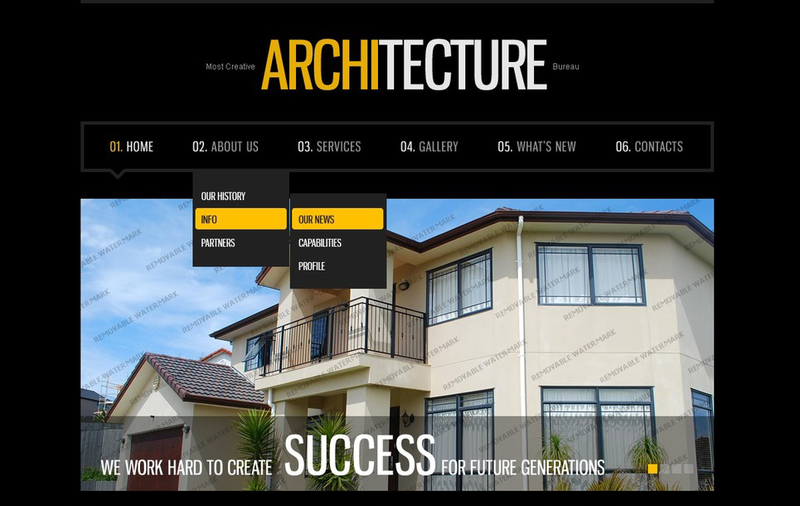 Here is another simple template that offers some great solutions for building an effective real estate site. It is not overloaded with visual effects and ensures smooth performance and awesome navigation. Wordit is perfectly suitable for online blogs as it offers a clean and minimal layout and allows you to place any kind of content for better reading experience. Blue Deam is a possible solution if you need to build a simple but functional site for your business. It comes loaded with a minimal layout, clean code, slider, social profiles, etc., and will perform equally well on any screen. This template is built in accordance with the latest web design trends and ensures splendid navigation and functionality. A boxed layout makes it perfect for showcasing any kind of content, and visitors will be able to focus on the information given on the site. Build a stylish fashion blog with this professional template with a clean layout and vintage design. Thanks to multiple options you can adapt it to any other project with a little effort. 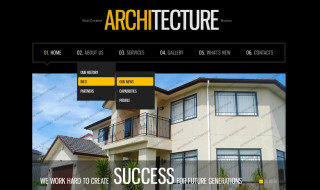 Sydney is a solution for building business and corporate sites. 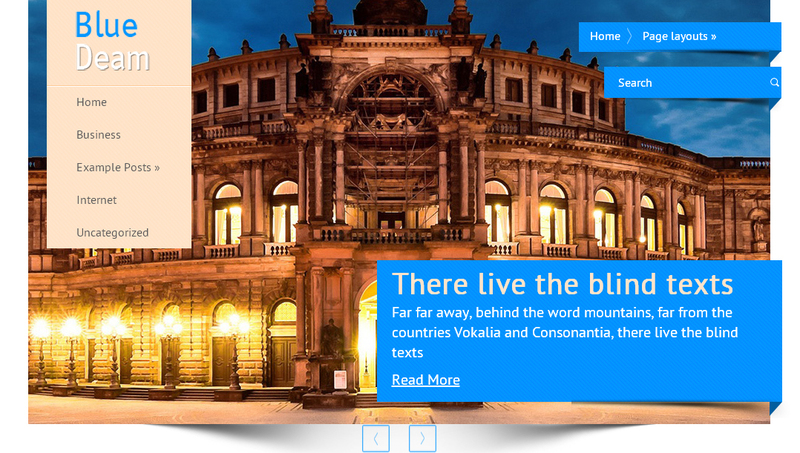 It features a fullscreen slider in the header section, sticky menu, images with parallax, lazy-load, etc. 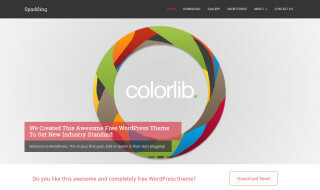 Flexible options ensure fast and easy customization of the theme. In this collection you will definitely find a suitable solution just right for your project. You can also adapt any of the listed examples to sites of other kinds. This procedure won’t take you much time and effort. So, go ahead, and take this opportunity to build a professional site absolutely free of charge.